Jeff is a 1991 graduate from North Carolina State University, with a B.A. in business management. Jeff is a designated Registered Health Underwriter® and Registered Employee Benefits Consultant®. Jeff currently lives with his family in West Linn, Oregon. 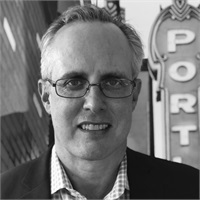 Jeff is a member of the Broker Advisory Council for LifeWise Health Plan of Oregon.